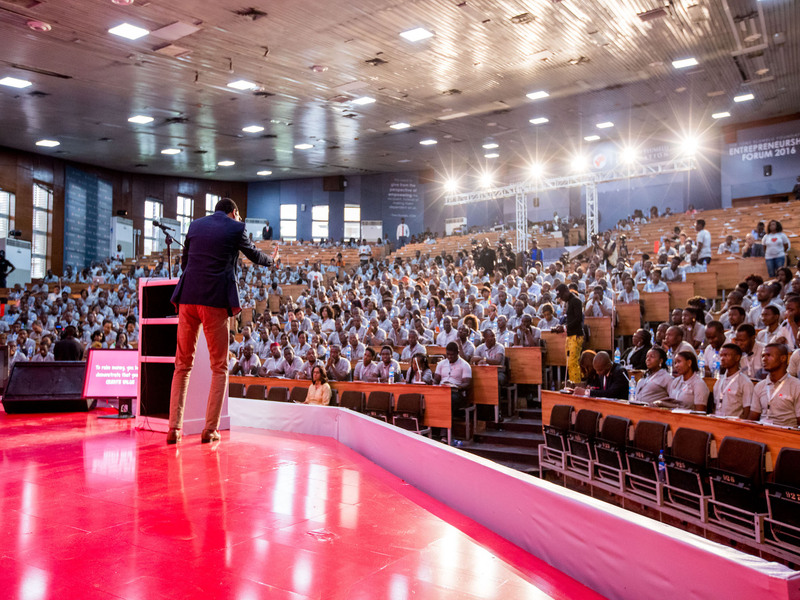 The Programme is a 10-year, $100 million commitment to identify, train, mentor, and fund 10,000 entrepreneurs. Its goal is to invest in businesses that will generate at least 1,000,000 new jobs and contribute at least $10 billion in new annual revenues across Africa. 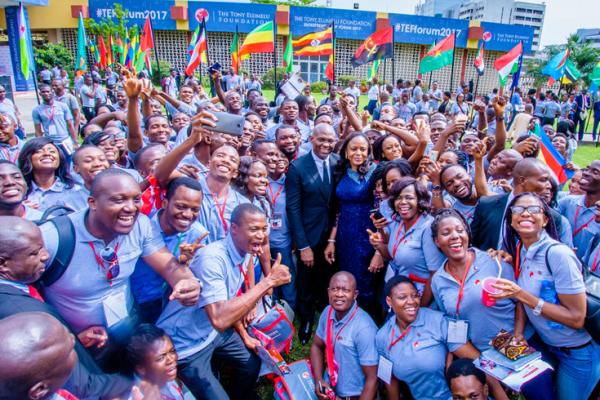 In its 4th year, the TEF Entrepreneurship Programme has empowered 4,460 entrepreneurs with a total investment of USD20million; 4,000 funded directly by the Foundation and 460 have been funded by partners.